A story of vision and perseverence to produce the most precious food on earth. 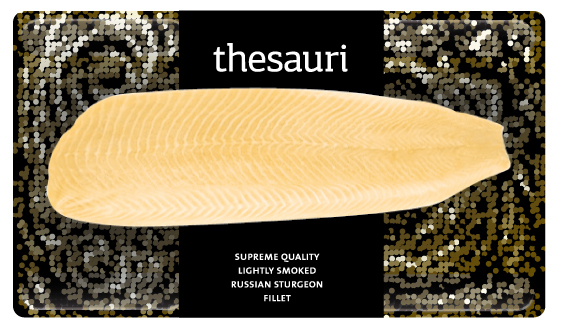 This is one of the world’s precious few companies involved in sturgeon farming and caviar production – and the only such enterprise in Greece. Following much testing and experimentation, they concluded that the sturgeon can easily adapt to the climatic conditions found in Greece. In fact, according to ancient texts, the Greeks were very familiar with the sturgeon and appreciated the value of its eggs. They’ve chosen the bay of Amvrakikos to build ultra-modern facilities, ensuring the endless supply of crystal-clear, high-quality water which, in turn, makes for ideal breeding conditions. 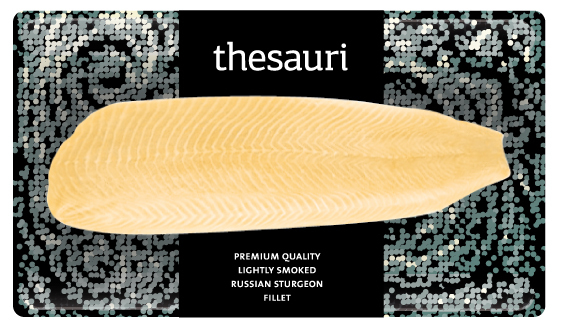 In collaboration with Russian experts and after ten years of investement and effort, Thesauri has managed to become a highly-acclaimed pioneer in sturgeon harvesting and caviar production. 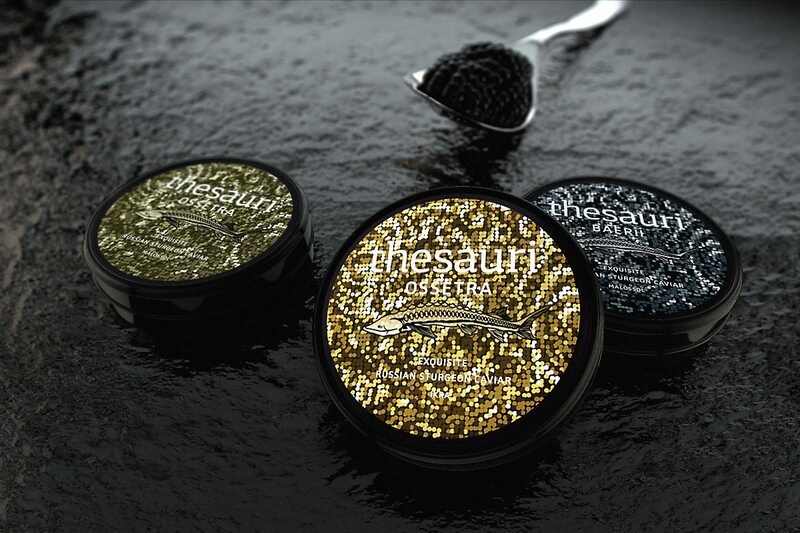 Throughout their 20-year history, their source of inspiration has been Ioannis Varvakis, the pioneer behind the vacuum packing method which made the international distribution of caviar possible. Not surprisingly, he is considered the father of caviar. To fulfill its great potential, such an endeavor should be branded in the most skilful way. 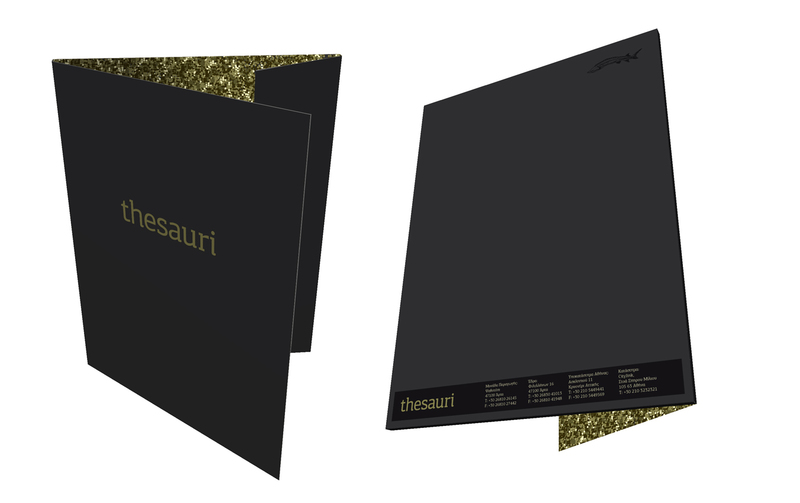 We were requested to study and develop a new verbal and visual identity and all its key applications including packaging, brand literature, digital presence and retail space. 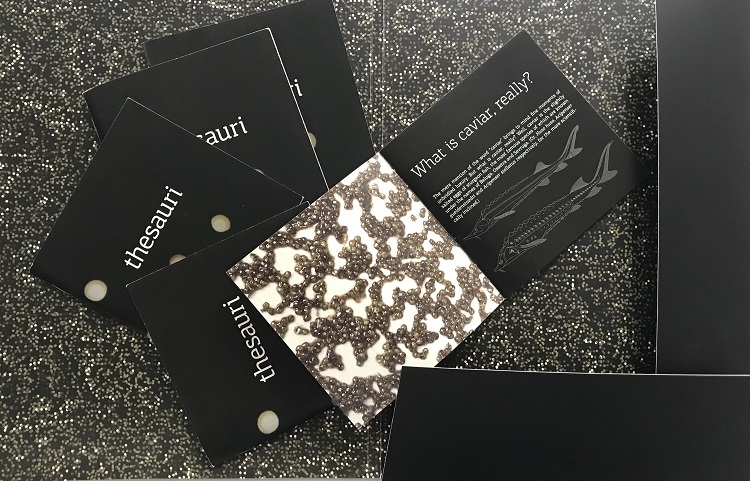 The selected name, Thesauri, that comes from the Greek word "thisavros" that means treasure, the logo and the housestyle were all designed to reflect the company's splendour and tradition and the excellence of its products. 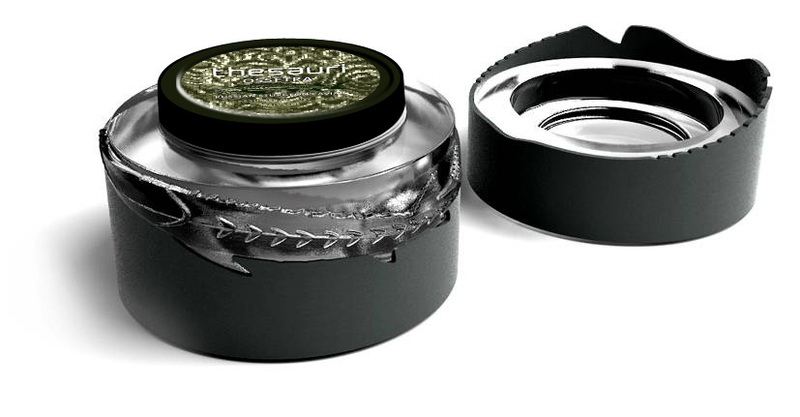 The packaging design, both in terms of structure and graphics, builds on the noble character of the product while allowing for its efficient transportation by the fortunate consumer. The concept store and the website invite the visitor to discover, experience and appreciate the exclusivity of the brand and the freshness of the products. 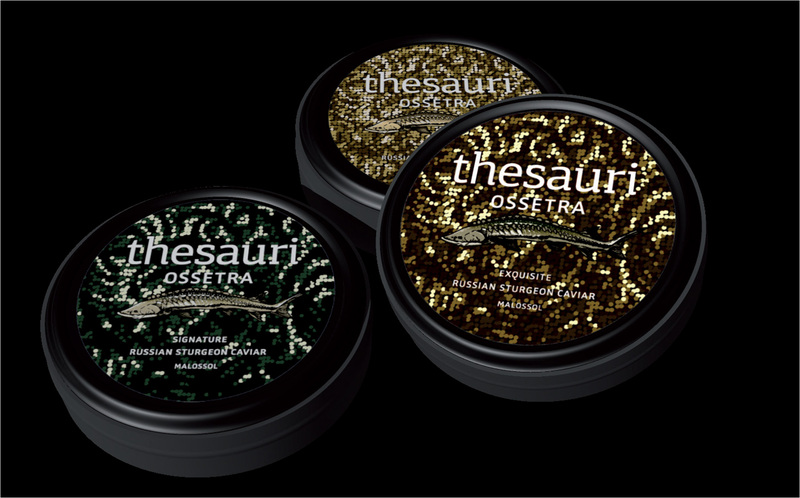 Nowadays, Thesauri’s products have been widely recognized and sold everywhere around the globe – even to Russia, long considered to be the world capital of caviar. *For this project we want to thank OR Design, GFRA Architects and Backbone Technology for their valuable contribution in structural design, retail architecture and web programming respectively.